Launch your stand-up paddle board with of our guides who knows the best spots, and paddle miles of cliff line. Stop along the way to do some of the world's best deep-water bouldering (also known as psicobloc). 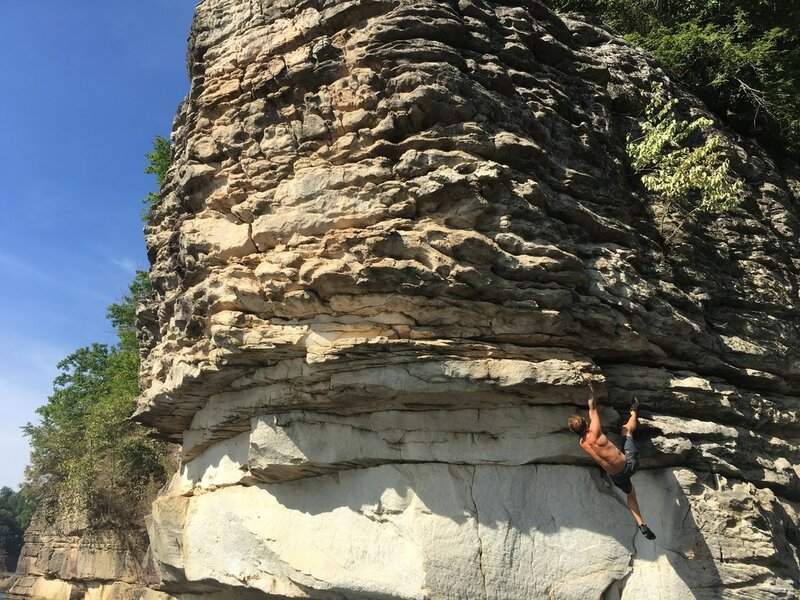 No harnesses, no ropes - just climbing over the water at an amazing, unique location. Minimum two guests; maximum five. Ages 12 and up.